Model Tech Studios offers this 3D Background creative structure finished. a Great Long Loading dock for pulling up your Refers next too for a loading scene. 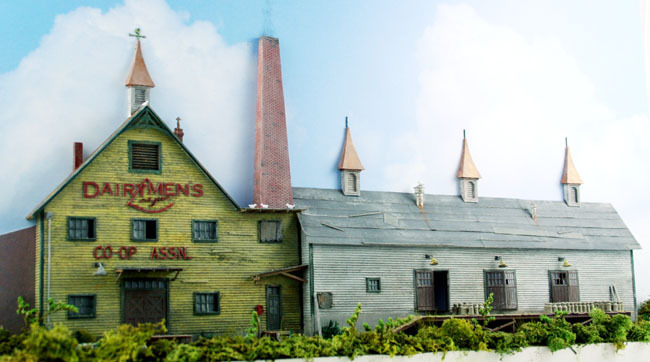 This 3D background architecture is a great trackside addition to your Model Railroad Layout scene.